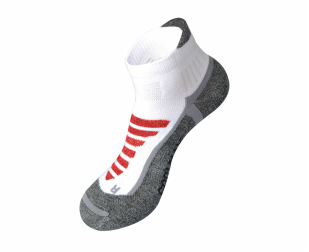 The AceCamp Coolmax Crew Summer Socks offer the perfect design for wicking moisture, keep feet cool, and provide the right cushioning to keep you moving all day. 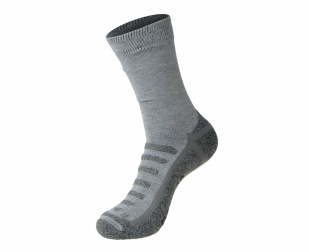 Coolmax fabrics use specially-engineered polyester fibers to improve breathability and draw moisture away from the skin for increased evaporation. Available in three great sizes. 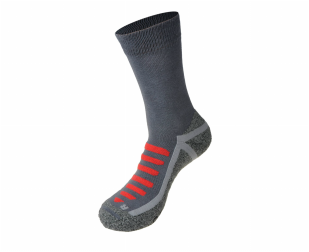 The AceCamp Coolmax Crew Winter Socks offers the right mixture of cushioning, warmth, and wicking properties to keep you comfortable and dry. Coolmax fabrics use specially-engineered polyester fibers to improve breathability and draw moisture away from the skin for increased evaporation.